In my high school history class, my teacher described Henry Clay as the most important American politician who never became president. In Henry Clay: America’s Greatest Statesman, Harlow Giles Unger’s new biography of Clay reminds us why. Clay was a central political figure in both the House of Representatives and the Senate during the first half of the 19th Even a cursory overview of U.S. history will mention his great compromises. Unger does a decent job providing a short and accessible overview of Clay’s life. I particularly enjoyed the sections about Clay’s personal life. You don’t typically hear about the drinking and womanizing in high school textbooks. I was also saddened to learn Clay lost so many of his children so young. Unfortunately, although I know what Henry Clay did, I still feel like I don’t really know what motivated the man. Yes, Clay wanted to save the Union, but why? What made that such a driving goal for Clay (and not for many of his contemporaries)? How did Clay develop his legendary skill for finding compromises? There’s always a risk of historians engaging in pseudo-psychology when trying to understand their subjects, but Unger went too far in the other direction. Perhaps the historical records simply wouldn’t allow such an examination, but at the least I would have appreciated some more analysis. 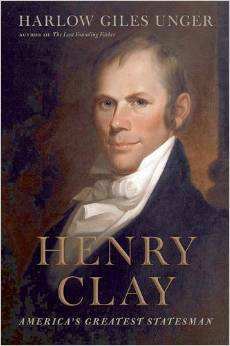 I can’t say I’ve read many biographies of Henry Clay, but David and Jeanne Heidler’s 2011 biography seems to me a more thorough examination of the man and his political legacy. 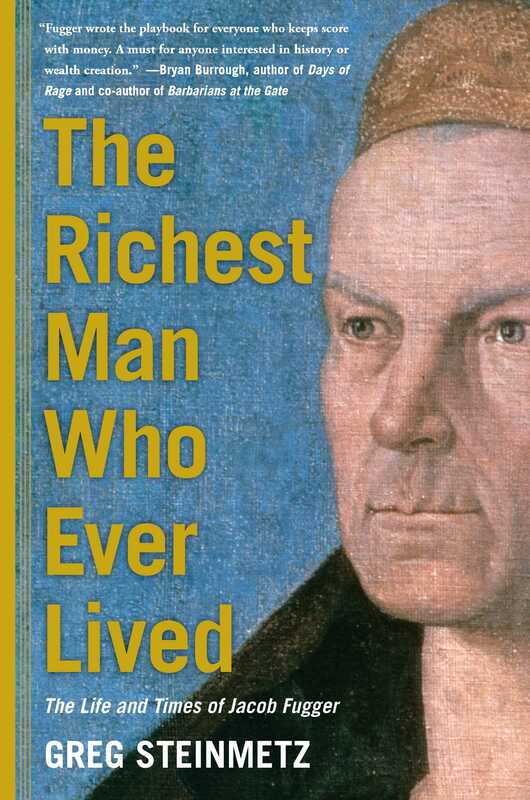 Unger’s book might be better suited to readers who want more than a Wikipedia article but less than a 600 page tome. History is storytelling that relates to people, places, and events that actually existed at one point in time. Yet, history is still storytelling, so our understanding of history very much depends on who tells the story and why. This means that some stories we had once accepted as history turn out to be as fictional as Star Wars or The Hobbit as we learn more and hear new stories.